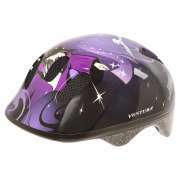 The largest and most affordable Online Children's Helmet Shop! 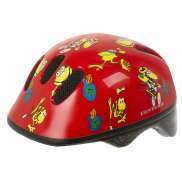 Do you want to buy a Children´s Helmet online? 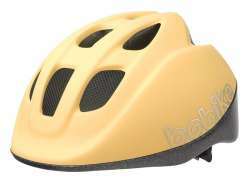 Hollandbikeshop.com has the Children´s Helmets you're looking for. Heavy traffic, distractions, lack of familiarity with the bicycle - they're all factors that can play a part in a child's cycling experience. 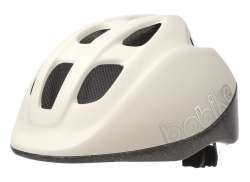 So making sure your child wears a children's cycling helmet is a smart decision. 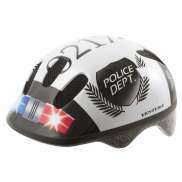 Should anything happen, your child will always be properly protected. 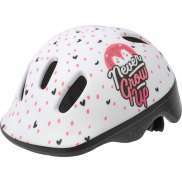 At Hollandbikeshop.com you can find a wide range of Children's Helmets by brands like Widek, MET Helmets, Kiddi Moto, Giro Helmets, Bell Helmets, Melon, Oxford, AGU, Contec, Bobike, Widek, Lief!, Bob the Builder, Kawasaki, Willex, QT Cycletech, GMG, Polisport, CST and Pex. 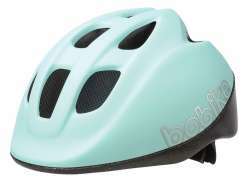 In our wide Children's Bicycle Helmet range on Hollandbikeshop.com, you can find cycling helmets for children in various colors, sizes and models. 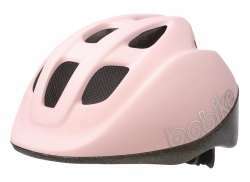 Most children's cycling helmets are equipped with air vents. 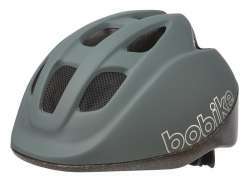 They also often have adjustable straps and some are equipped with anti-insect netting or a built-in visor. 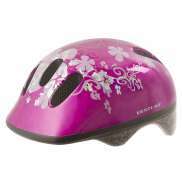 Of course, thought has also been given to the bike helmet's exterior. 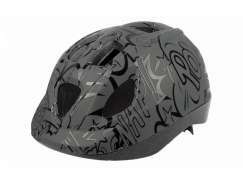 We carry many different helmets with a specific theme in our range. 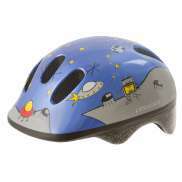 With one of our helmets, you can change your child into a real astronaut, road biker or princess! 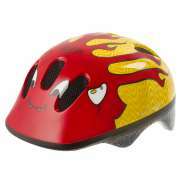 There are also helmets printed with hearts, dinosaurs, rainbows or flames, to name a few. 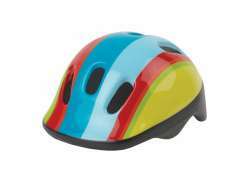 So you'll surely find the Cycling Helmet for your child that you're looking for. 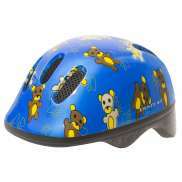 Hollandbikeshop.com is dealer of Children's Helmets and has a large and affordable range. 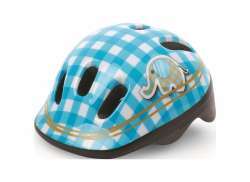 We also often have Children's Helmets on sale or in our outlet, so keep an eye on our sale button. 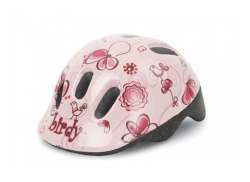 The largest and most affordable online Children's Helmet shop!